Thanks to the gazillion random emails in the inbox, i found this really cool African shoe line. It’s called Oliberte, and their products are entirely locally produced in Africa. 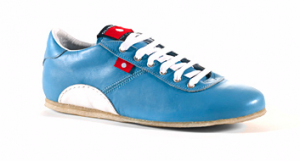 The designs are inspired by street and euro culture, all leather is made in Ethiopia, and lined with goat leather. The crepe rubber soles are made in Liberia. There are styles & colors for men & women. 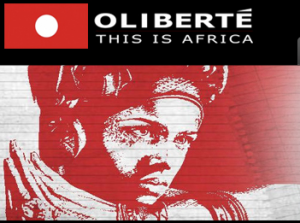 Oliberte is a Canadian company working in partnership with African farmers, factory workers & suppliers to ensure everyone is paid fairly and treated responsibly.